By now, you probably know that you can use the internet to earn cash and gift cards, but maybe you’re totally stumped on how to get started. In this article, we will provide the basic information you need to start earning free gift cards. One of the easiest ways to earn gift cards to your favorite stores and restaurants is by leveraging your social media accounts. Score Twitter for gift card giveaways and competitions. You can follow accounts that are specifically for announcing giveaways, such as @Greatgiveaways. You could also try searching hashtags like #giftcard or #giftcardgiveaway. If you’re a Facebook user, keep your eye out for brand new companies. New companies are often eager to offer promotions and giveaways in order to bring in business. In many cases, if you are one of a company’s first social media followers, you could be the recipient of some great gift cards. When you’re scrolling through your social media accounts, take an extra couple of minutes to search for potential earning opportunities. Fortunately, there is more than one way to earn gift cards online. 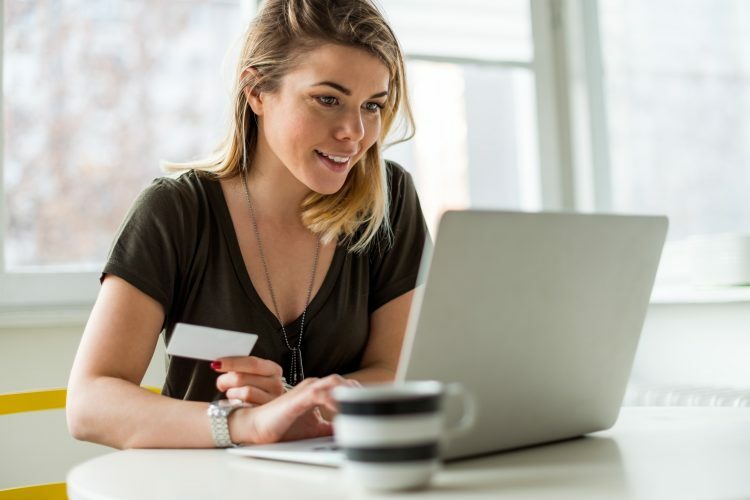 If you spend a few minutes every day to look for gift card giveaways on social media, but are looking for a little more variety or another way to earn, you can also enroll in rewards programs. Also, you can explore websites that have programs where users can earn points by taking online surveys, reading emails, searching the web, shopping, and printing out coupons. Search around for a site that works for you. After racking up some points, you should have the opportunity to cash in on a lot of gift cards. Don’t feel like you need to depend on one method alone. By trying out different sites and strategies, you only boost your chances of earning great rewards. If you are looking for a slightly easier method to score free gift cards, set aside a few minutes every morning to play instant-win games and enter sweepstakes. While many websites that offer games and sweepstakes boast an array of prizes, you can find websites that specifically provide gift cards. If you enter these competitions on a daily basis, you will have a better chance at winning than you might think. It only takes seconds to enter a competition, and the possibilities are endless. If you’re looking for the perfect place to start earning free gift cards, check out iRazoo. With iRazoo, you can take surveys, watch videos, and complete tasks to accumulate points. Because iRazoo partners with companies that place a high value consumers’ opinions, your points can be exchanged for awesome rewards. You can use those points to receive PayPal cash or cash in on gift cards to popular retailers like Target, Amazon, Starbucks, and more. iRazoo is a great gig for stay-at-home parents, college students, or anyone else who could use a little extra cash. For little effort, you can earn huge rewards. Sign up for iRazoo today, and keep up with the iRazoo blog for more tips on how to make money online and take control of your finances.